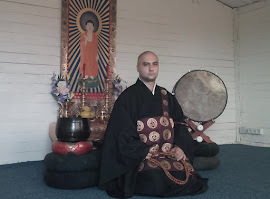 More than 16 years ago, when I first met the Jodo Shinshu teaching, I was helped a lot by this teacher - Ryosetsu Fujiwara Sensei. 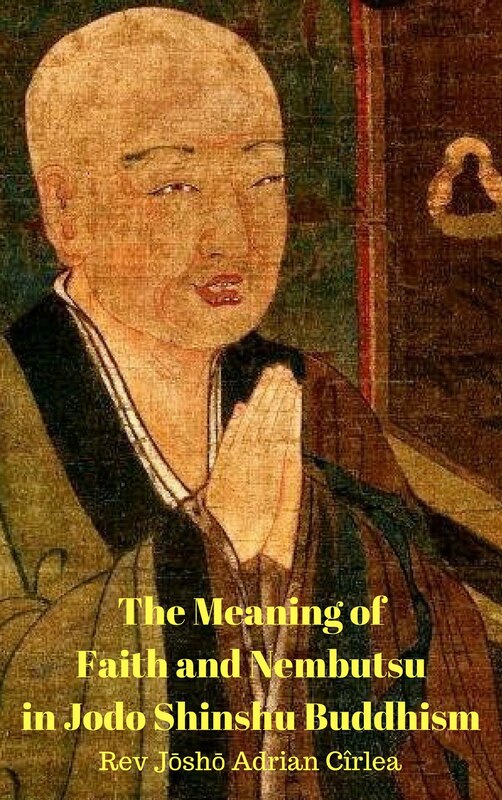 He was already born in the Pure Land long before I came into contact with two of his wonderful booklets, A Standard of Shinshu Faith, and Shin Buddhism: The Teaching of Shinran Shonin. 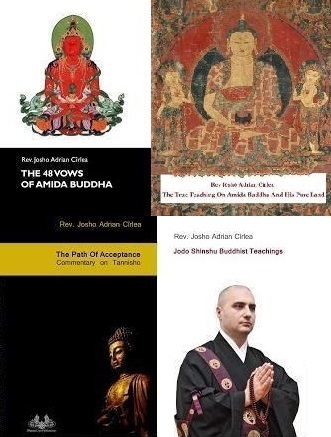 These books, and especially the first, were a turning point in my understanding of the basic doctrines of Jodo Shinshu and in becoming opened to Amida's salvation. 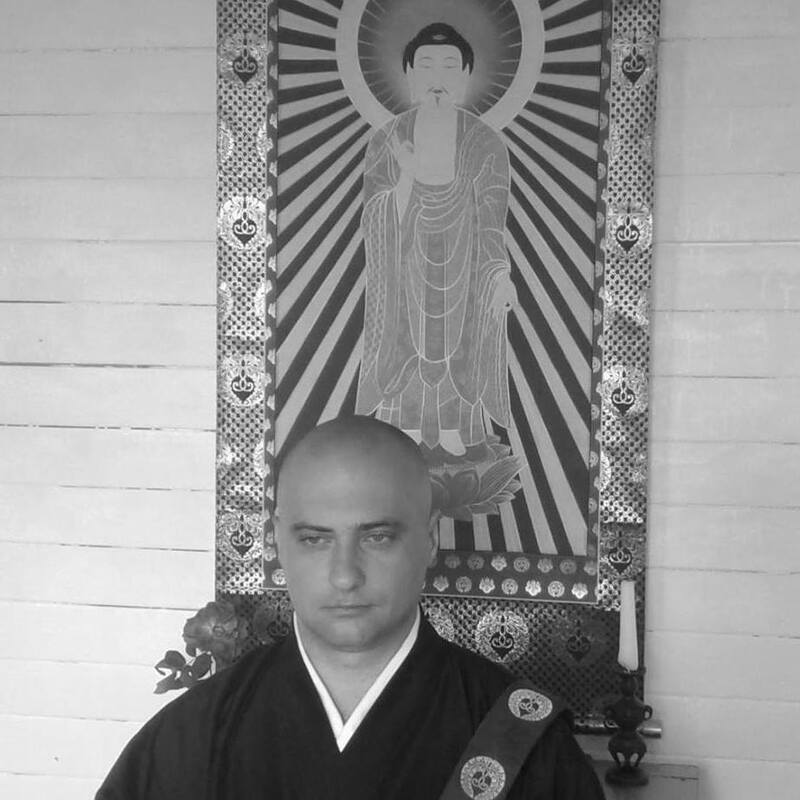 At that time he acted as a true teacher, helping me to organize the information I had about Jodo Shinshu, and answering to some of the questions that arised in my mind. 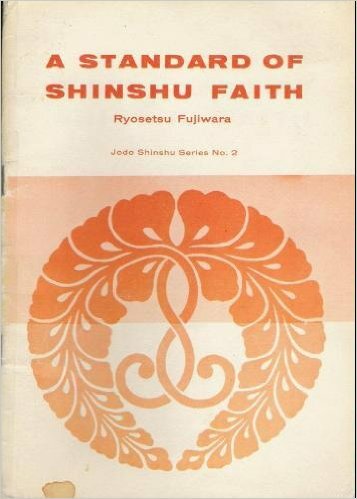 Also due to A Standard of Shinshu Faith I officially became aware of the existence of wrong views, as he added a list of them at the end of the book, under the name, "Examples of Unorthodox Faith in Shinshu". 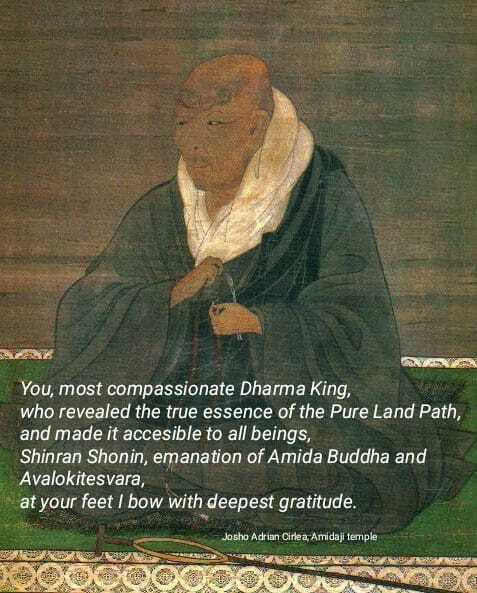 The idea of "Amida Buddha and His Pure Land being in our minds" was situated by him at the top list of heresies! This was extremely useful. 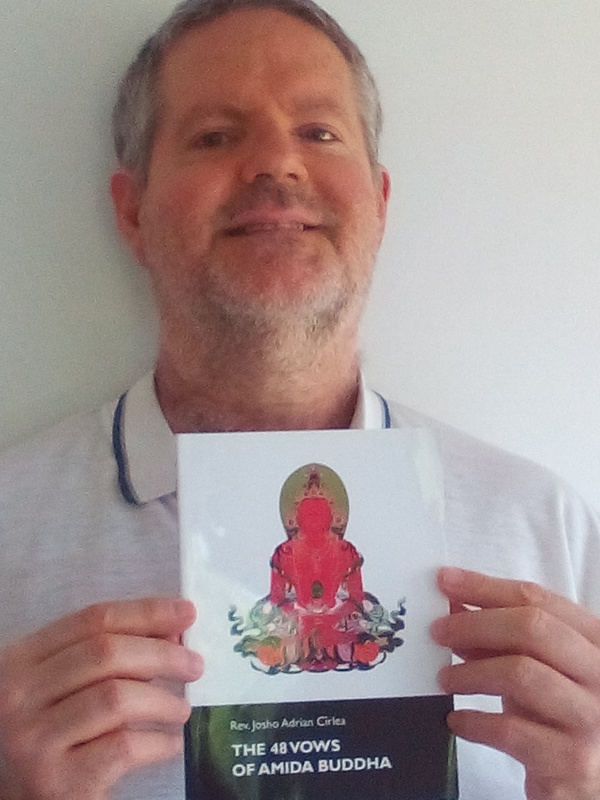 It is a pity that nowadays he is not so much promoted in the international sangha, but I will try my best to change the situation and I have already done a first step by publishing online the complete edition of his wonderful book, A Standard of Shinshu Faith (click here to download the pdf edition). 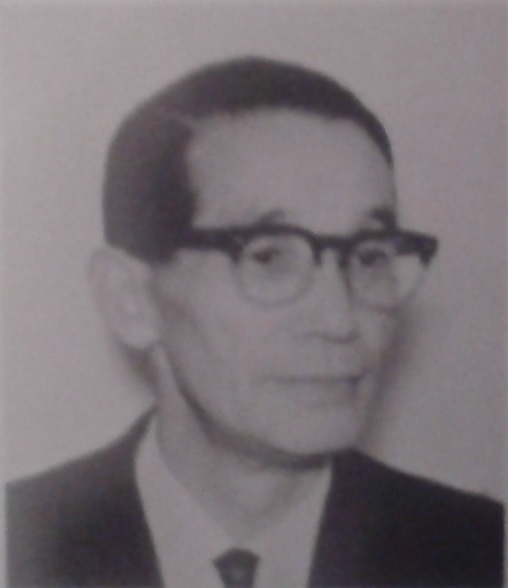 If there is someone among my readers who met Ryosetsu Fujiwara Sensei during his lifetime, I ask him (or her) to please write to me at josho_adrian@yahoo.com as I would like to discuss some details with him and ask for some informations. PS: There is almost no photo of him on the internet, so I created this low quality black and white pic from the cover of his book, The Way to Nirvana printed in 1974. 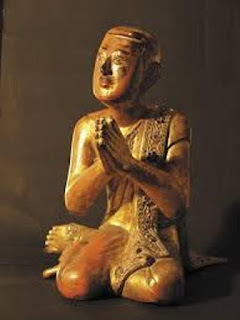 One cannot posses the Amida Dharma. their own opinions fail to understand. If people have different religious standards they cannot have a true Dharma discussion. 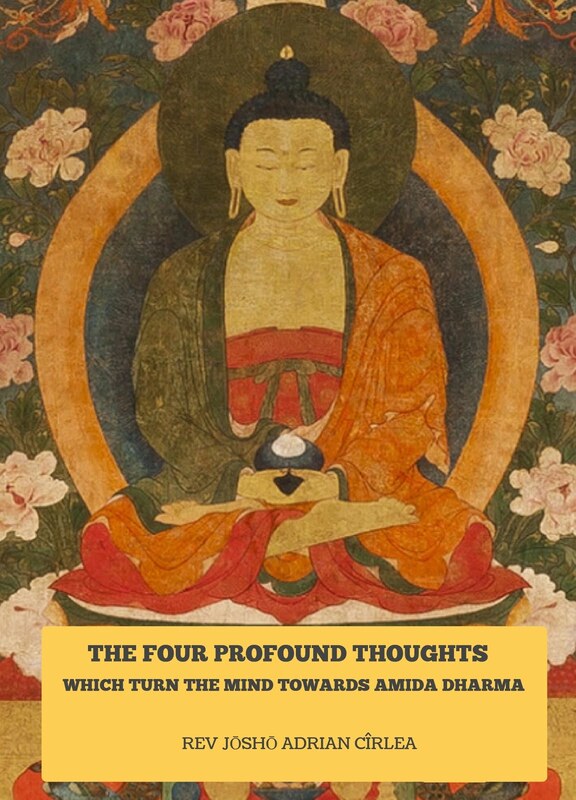 For me the words of the sutras and the Masters are supreme, the story told by Shakyamuni about Amida is the true Dharma, while for others the 'Dharma' is a continuous process of change and adaptation to their unenlightened minds, personal beliefs or opinions. So, what can we talk or debate about here? I accept the actual and literal existence of Amida Buddha and His Pure Land, while they think of them as metaphors, symbols or even compare Amida with a fictional character. It is like we live on different planets. What can we really discuss about? 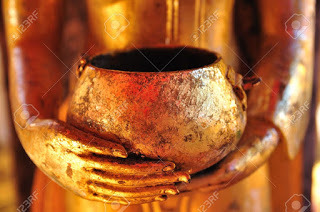 The truth is that unless one is ready to empty his cup of personal interpretations, there is no reason to talk with him or her about Amida Dharma. The karma of some fake followers is simply not ripe for true listening as even when they read or hear the Dharma they listen only to the noise of their own minds. They have no devotion and treat the Dharma like property, not like the supreme medicine given by the Buddha. So what can we talk or debate about? With all due respect for some good and important modern teachers, nobody is a Master except Shinran, Rennyo and the seven Masters. Thus, on my pages only they can be called “Masters”. Next, the words of many nowadays teachers, including insignificant priests like myself and others should not be considered supreme, but always checked. Only the words and instructions of the sutras and the Masters are supreme and should be accepted in faith. 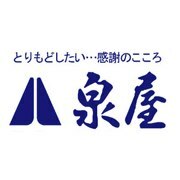 No modern teacher should be placed on a pedestal and nobody should be considered to have the same doctrinal authority like for example, Shinran or Rennyo. 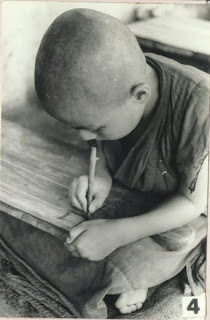 One can be called a teacher only if he/she is a faithful transmitter of Amida Dharma as it is contained in the sutras and the works of the Masters, but even the good teachers should not be placed on the same level as the Masters. It is better and safer this way, as we may never know when, due to personal shortcomings or attachments to this or that previous practice or ideas, they may do or say something wrong and because of our attachments to them we tend to imitate them. We can all make mistakes, so as long as we and our teachers are not enlightened, it does not hurt anybody to be both grateful and careful. 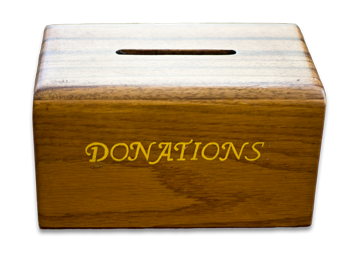 Question - discrimination in the saving activity of Amida? but a covered bowl of water cannot reflect the moon. 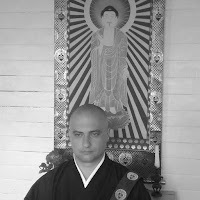 "Why is that one person is ready for the nembutsu and others obviously not. And assumed the nembutsu comes only from the Buddha to us, as taught by Shinran, does the Buddha chose between those he wants to save now and those he does´nt want to save yet?"